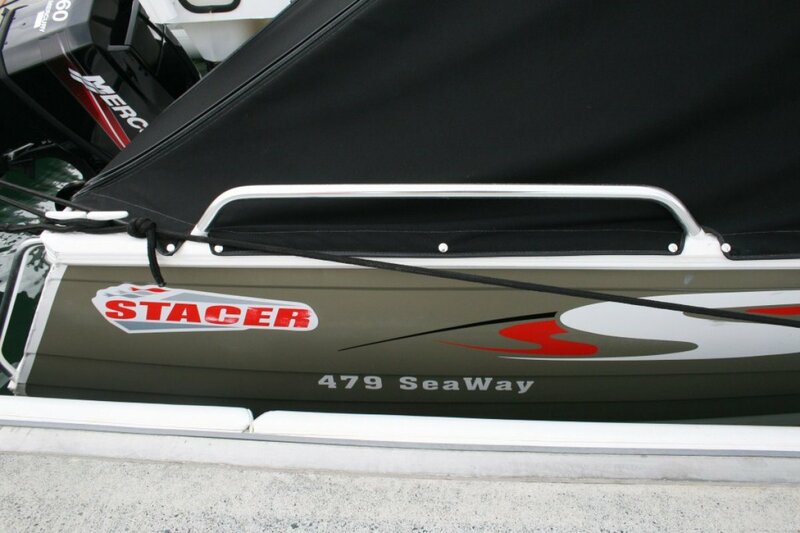 The Stacer 429 Seaway adds comfort to the entry-level runabouts with two upholstered skipper seats, full bench fold down seat aft and a stylish painted hull. 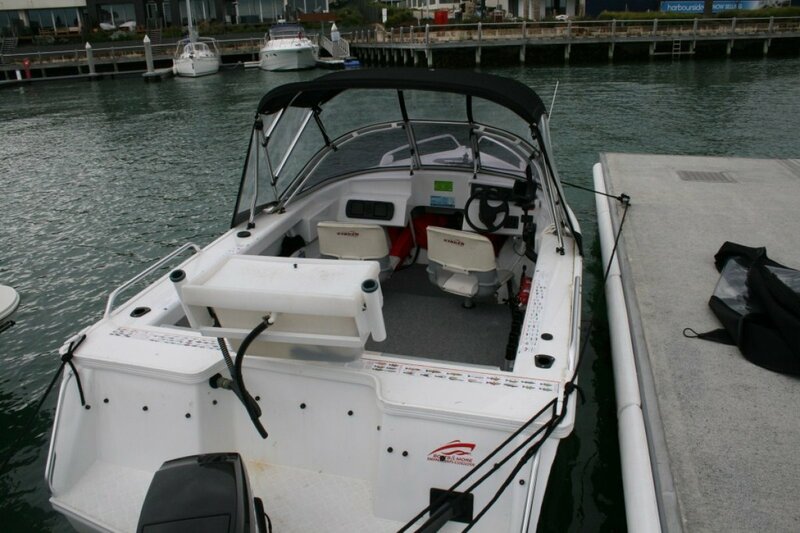 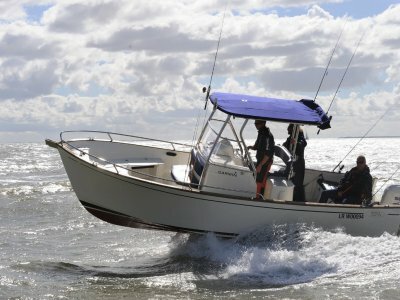 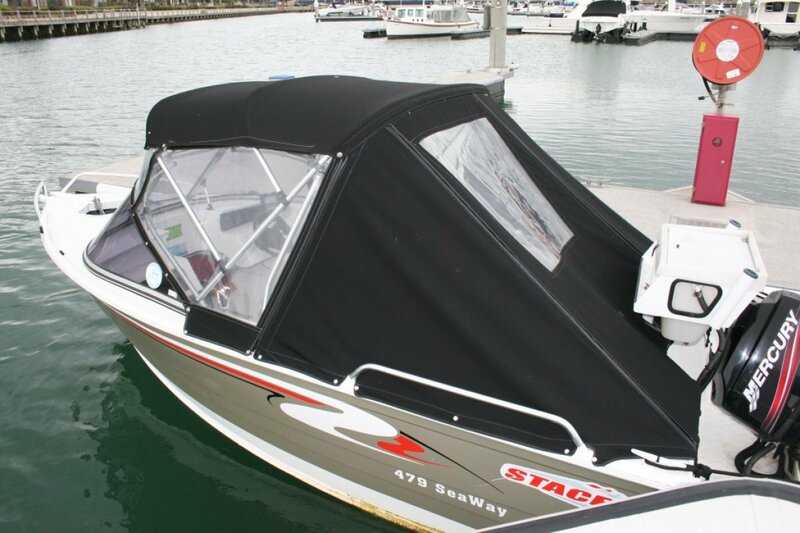 The carpeted floor, glove box, drink holder and rod holders make this boat a great all-rounder. 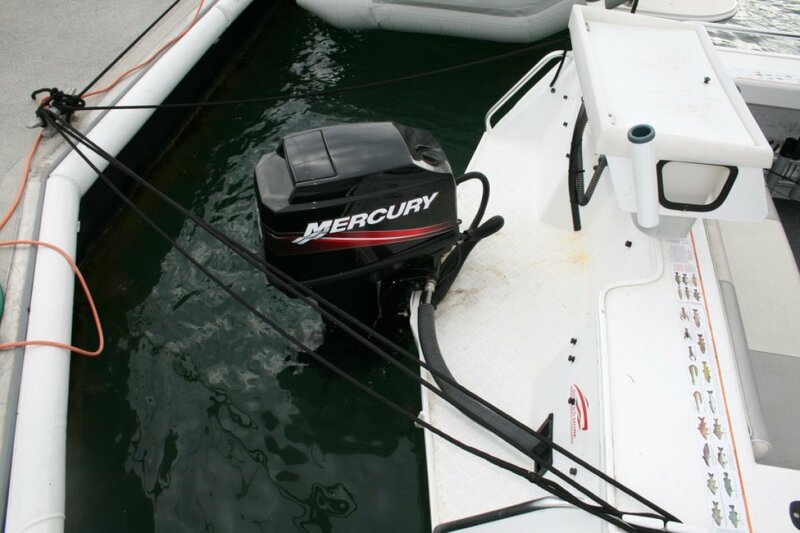 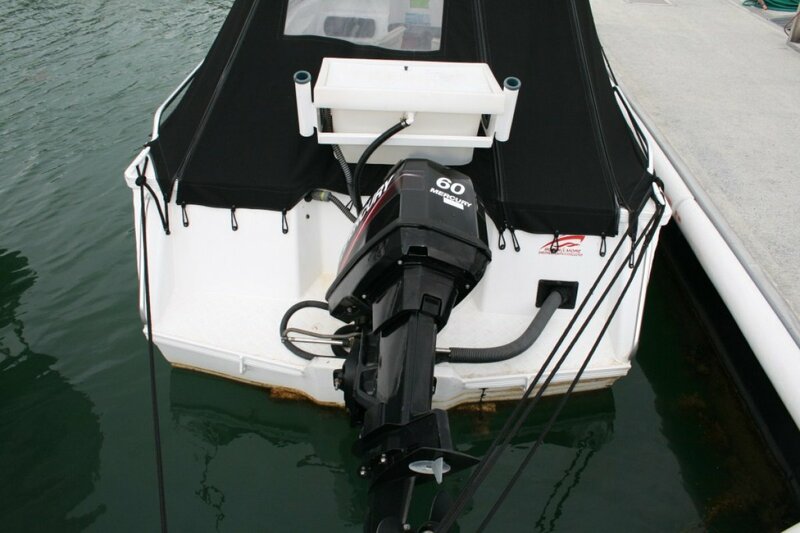 Also fitted with a Mercury 2 stroke 60hp outboard with only 60 hours use. 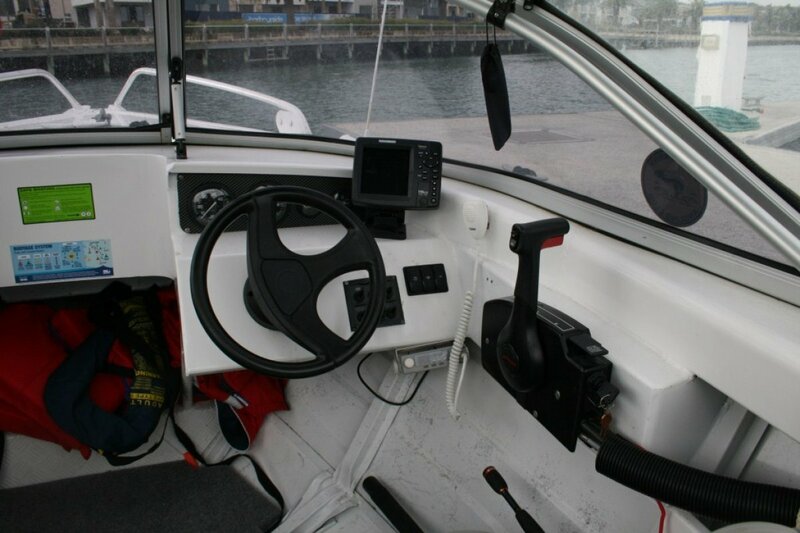 Humminbird plotter and fish finder to mark your favourite fishing spots. 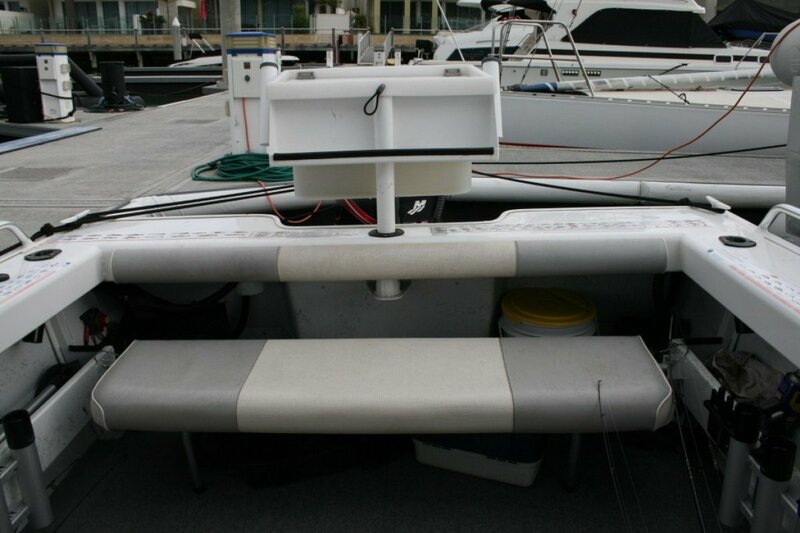 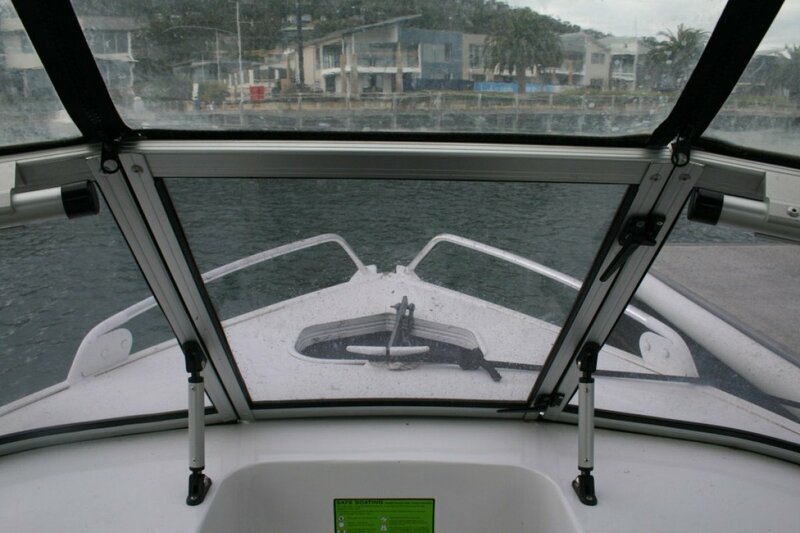 In floor live bait tank and fixed bait board on transom and alloy trailer. 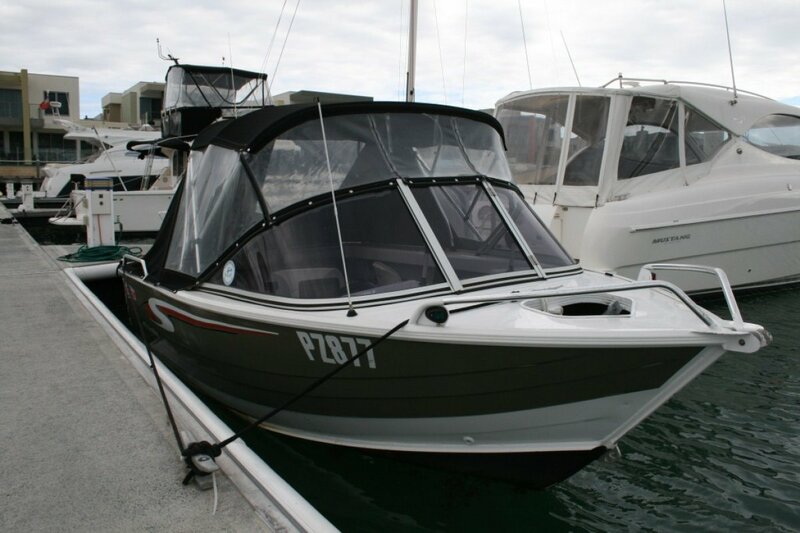 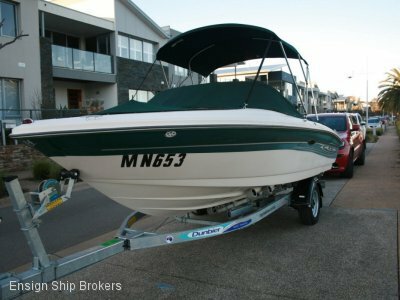 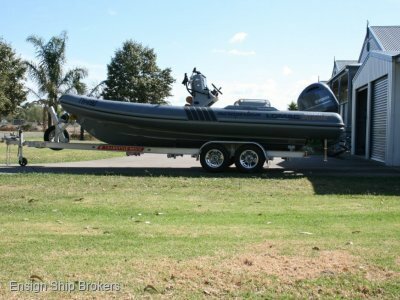 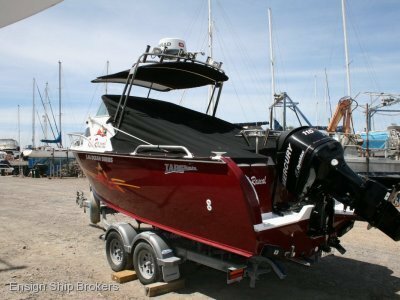 This boat presents as new with all the extras ready to go.